The grant structure is divided into two parts. 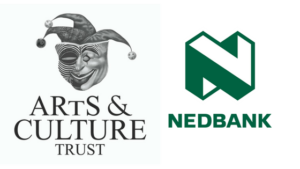 Five grants of R30 000 each are disbursed to mid-level or emerging artists and organisations and another three grants of R80 000 each are disbursed to established artists and organisations. Moja Zthini will use the visual arts talents of ex-offenders to encourage Cape Flats communities in the Western Cape to imagine their ideal neighbourhoods; visual artist Zola Ndimande continues her quest for true expression as a Zulu female artist with Space of Connection; The Starter Room will commission South African artists to respond to the colonial history of botany in South Africa; and the Vrystaat Open Studio Tour will bring art lovers closer to Bloemfontein artists by arranging studio visits. 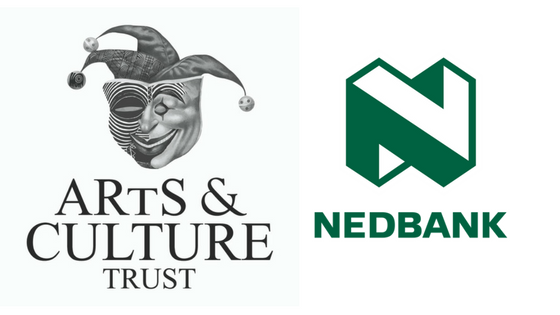 With the grant they receive in the category for established artists and organisations, the Association for Visual Arts will transfer much-needed exhibition installation skills to unemployed youths; Noble Pictures will create positive role models for young people with the animation film The Cloud Princess; and VANSA Mpumalanga will partner with its province’s Department of Culture, Sport and Recreation on a project decentralising arts from major cities that includes an art map, workshops and an internship. Congratulations to the successful candidates. All the best guys. Congrats and here’s to ART!!! !